According to the latest census figures, Muslims make up about 1.1% of New Zealand’s population of 4.25 million. 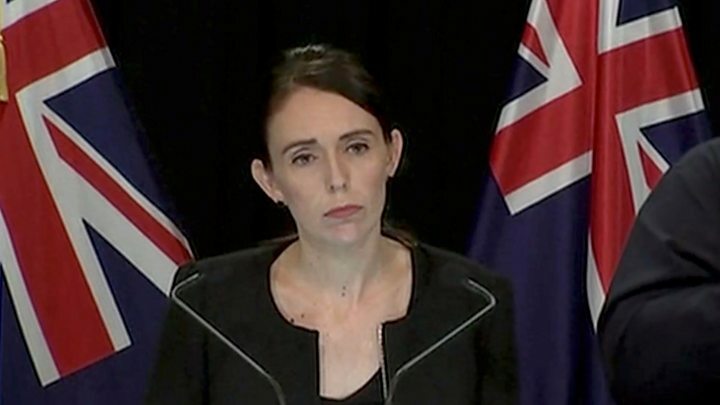 The main suspect had “travelled around the world with sporadic periods of time spent in New Zealand”, Prime Minister Ardern told reporters. 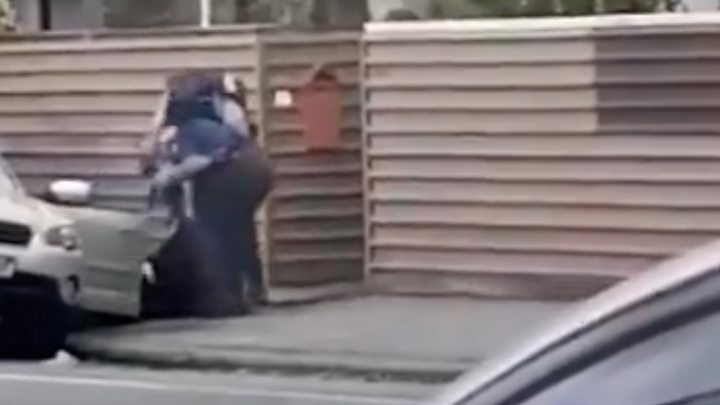 “The offender was in possession of a gun licence. I’m advised that this was acquired in November of 2017,” Ms Ardern said. The document is called “The Great Replacement” – a phrase that originated in France and has become a rallying cry for European anti-immigration extremists. 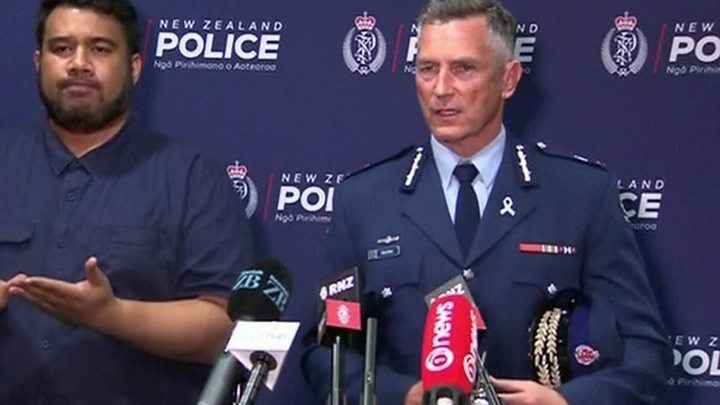 All gun-owners must have a licence, but most individual weapons do not have to be registered – New Zealand is one of the few countries where this is the case. ← What next for the Liberal Democrats?